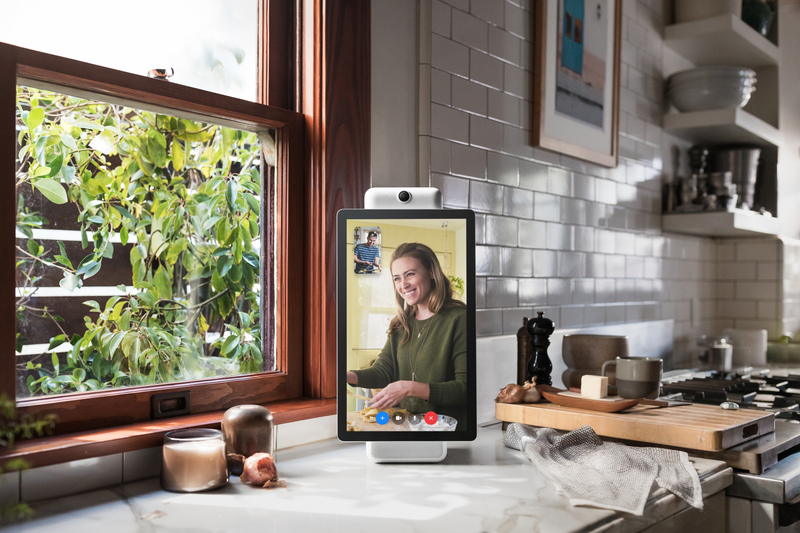 Facebook has officially announced its newest Messenger-enabled video chatting devices, Portal and Portal+. On Monday, Facebook unveiled the $200 USD Portal, the first-ever consumer hardware from the world’s largest social network. The toaster-size gadget, along with a larger $350 USD version called Portal+, is a cross between a smart speaker, video camera and digital photo frame. The smaller Portal packs a 10-inch display with 1280 x 800 resolution, while the Plus gets you a 15-inch screen with 1920 x 1080 resolution. Also, expect a better camera and audio experience from the larger model. On the surface, these may look like some of the other smart displays on the market, like Lenovo’s Smart Display or Amazon’s Echo Show, it’s what’s inside that makes it different. Its Smart Camera feature will automatically pan and zoom the camera to keep everyone in view as you move around during the chat, and Smart Sound ensures that the background noise is reduced and enhances the volume of the other party on the call. The biggest surprise is that both Portal devices come with Alexa baked-in. Over the past few months, the rumor mill has echoed with claims Facebook is working on its own voice-assistant technology to rival Amazon and Google. Portal would be a perfect launch platform for it. Ultimately though, the choice to use Alexa will probably work out to be a smart one for Facebook. Voice assistants are deeply complicated and require years of refinement to be usable — just look at Samsung’s Bixby. Rather than start at step one, Facebook has instead chosen to use the most mature product on the market. While the company has dabbled with some hardware products, like its Oculus Rift VR headset, it typically makes most of its money from software, mostly advertising. 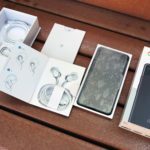 This opens up a new revenue stream for the company — hardware sales — but it will also increase engagement to Facebook-owned apps, which are linked to the devices. You can pre-order Portal now, and devices will begin shipping in November, just in time for Christmas. Both models are available from portal.facebook.com. The most important question with Portal, though, is also the most obvious: Does Facebook have enough credibility to convince people to put a Facebook-powered camera and microphone in their home?